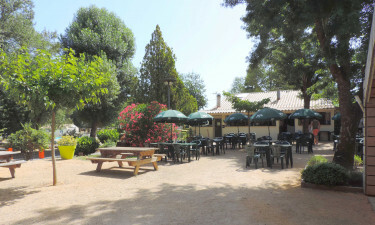 This luxury camping site is located within the foothills of the Cevennes region of France and only a stone's throw away from the Mediterranean. Le Mas des Chenes is an idyllic mix of serenity and fun for the entire family. It also boasts a host of on-site activities as well as pitches equipped for those with a mobile home. The notion of camping luxury has been taken to the next level. 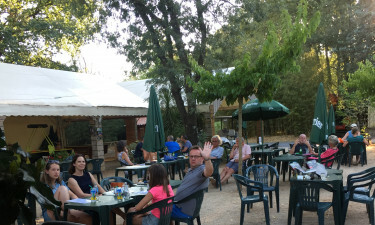 We know Camping Le Mas des Chenes This camping holiday is defined by its location upon the banks of the Gardon d’Anduze river and the prevalence of natural beauty. It is therefore a perfect alternative for those who have been looking for a superior sense of peace and relaxation. 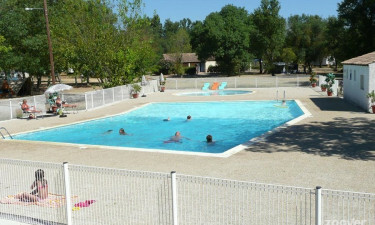 Why choose Camping Le Mas des Chenes? Two large open-air swimming pools. Access to one of the cleanest rivers in France. Please contact LuxCamp for more details. 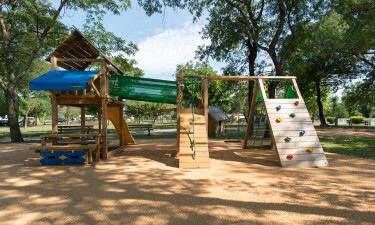 This is a child-friendly luxury camping site and there are numerous activities for younger guests. These include a playground, an inflatable castle and a paddling pool. Some of the facilities offered here include a grocery store, a restaurant, a bar and a reception area that will provide guests with further information.